Highly Accurate readings right out of the box! 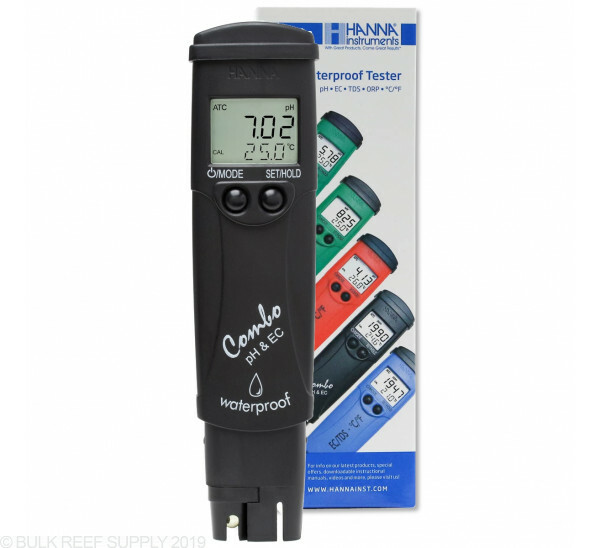 Every HI98129 is professionally calibrated to 7.01 and 10.01pH and 1382ppm. 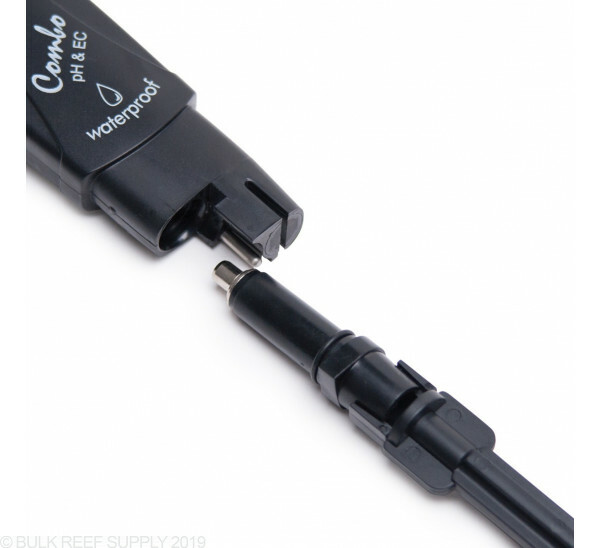 Knowing the pH of your reef tank, or the electrical conductivity of your RODI water is a necessity, and Hanna's HI98129 Combo Pen is the perfect all in one solution. 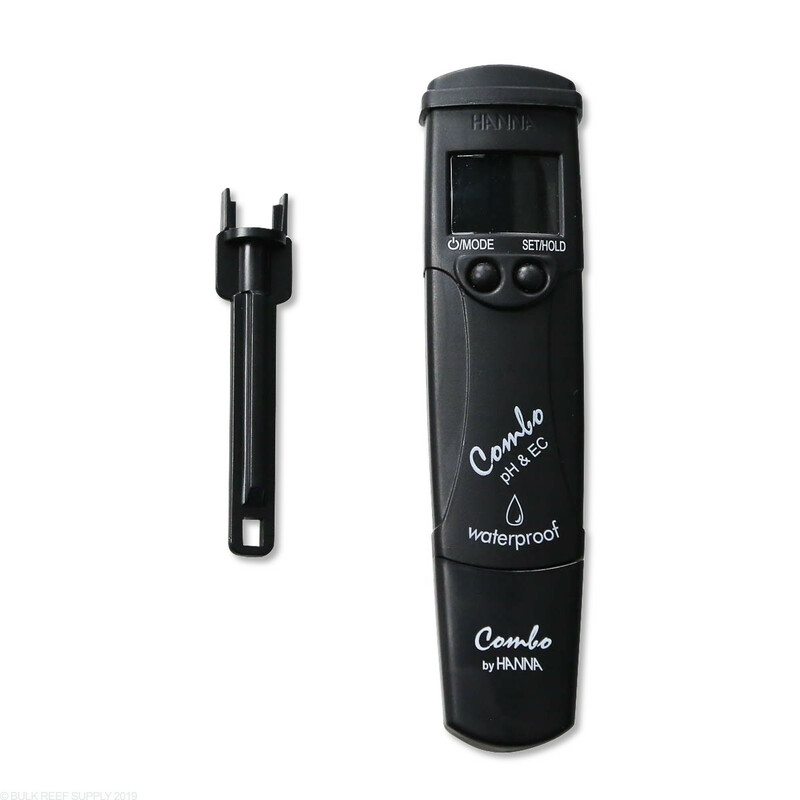 The lightweight and portable pen can test pH, conductivity, or TDS (total dissolved solids) in a single pocket-sized device. 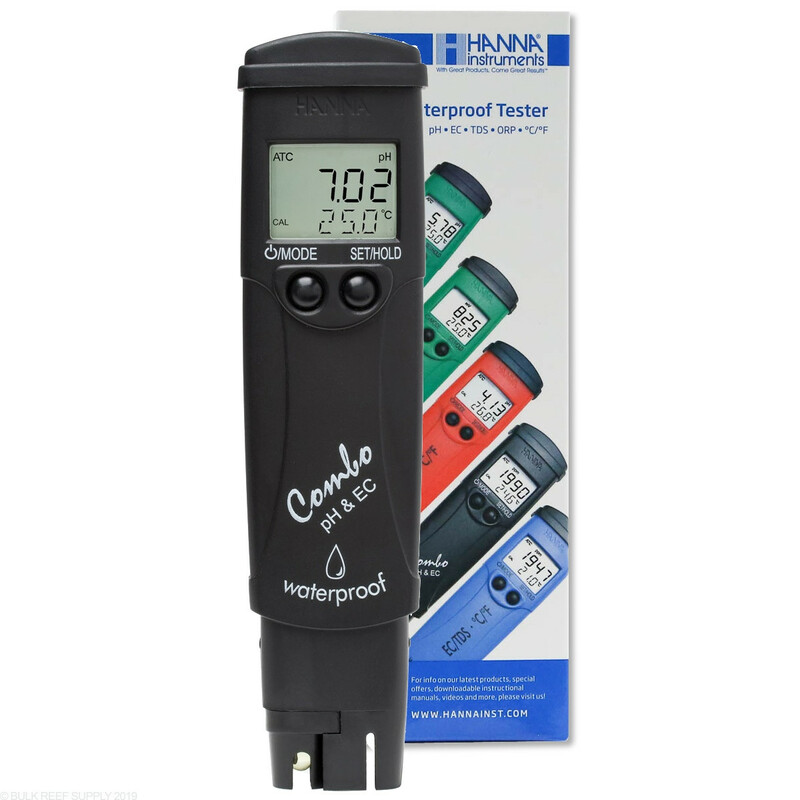 The HI98129 can also read the temperature and all the readings are ATC (automatic temperature compensated) which means values will be more accurate. 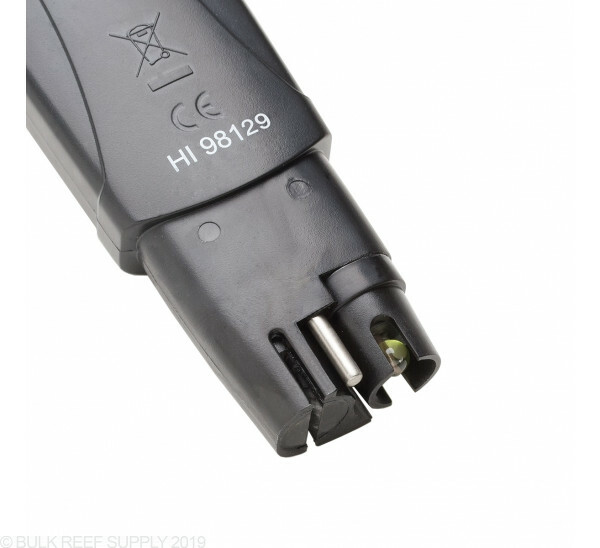 The pH electrode can be changed, meaning that you will not have to throw away the HI98129 after the probe has exhausted. 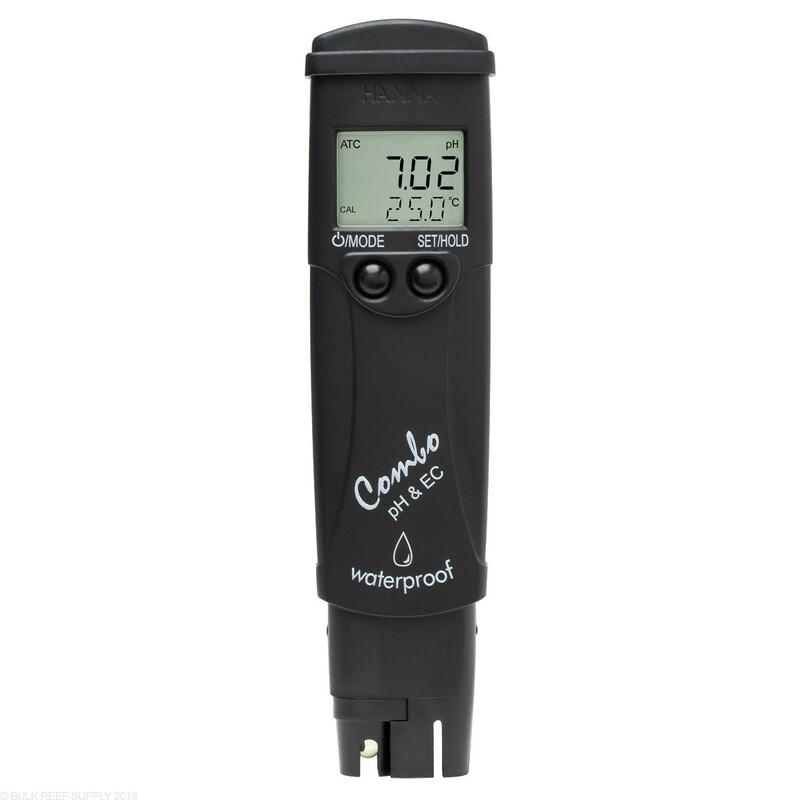 Almost all pH sensing devices will last about a year or so until the electrode needs to be replaced, and traditionally you would need to buy a whole new metering pen, now you do not have to replace the meter! 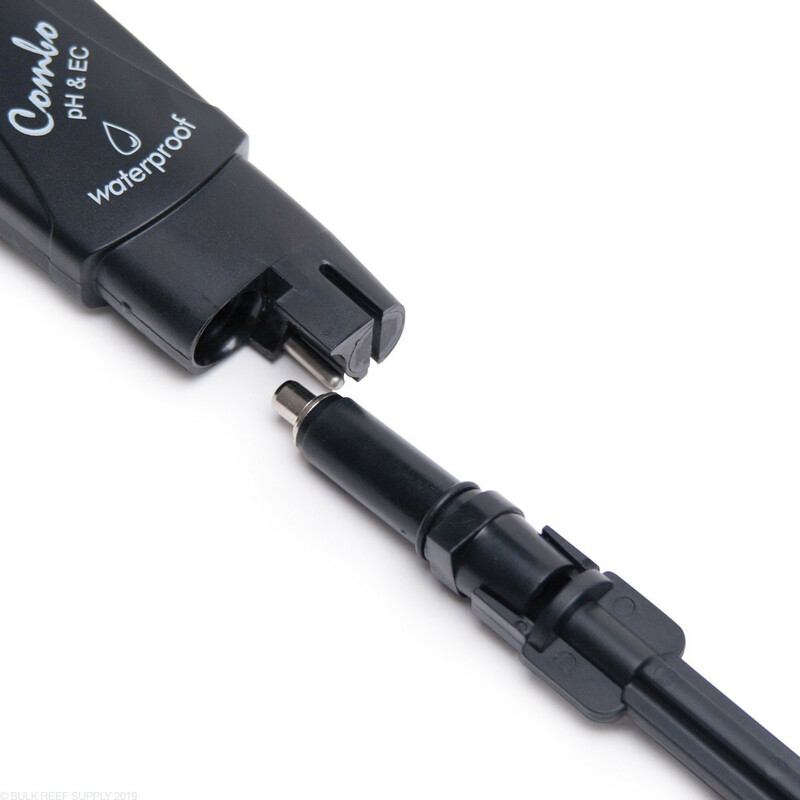 Just replace the pH cartridge that houses the electrode, and the sturdy snap-in connector will hold the electrode in place until the next time you need to replace it. TDS Accuracy - ±2% F.S. EC Accuracy - ±2% F.S. 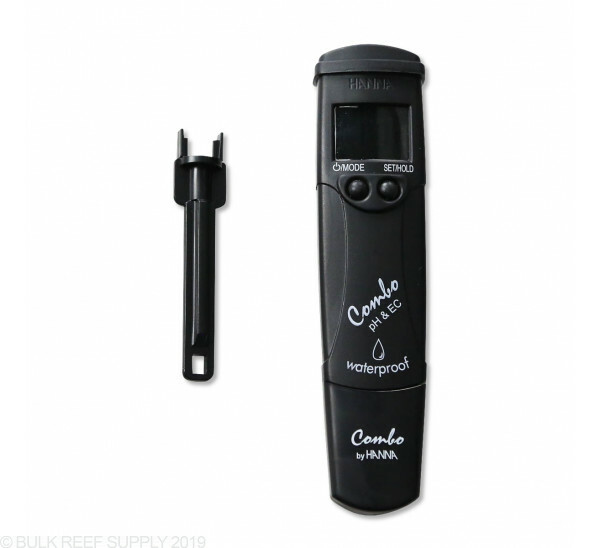 I use this to spot check water quality in my RODI container, conductivity in my FW tanks, and it also works well as a check on my tank temps. Lots of useful features and it's super easy to use. 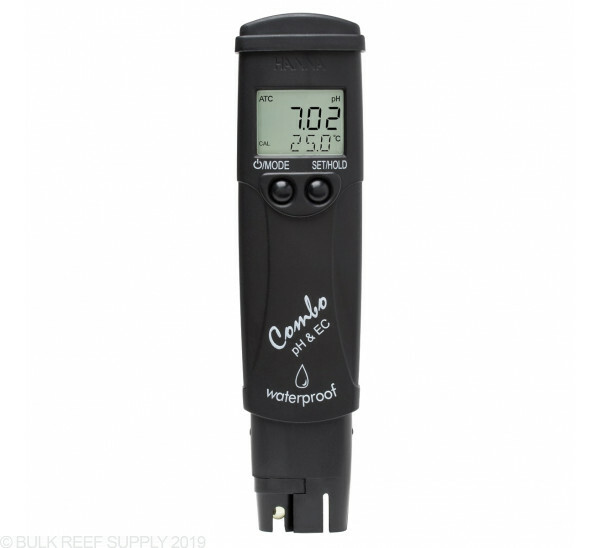 So since this measures conductivity, does that mean with the proper equation you can calculate your salinity also with this? Would it be more accurate than a refractometer? Hi Darrell, thanks for reaching out! Unfortunately the conductivity range of this unit (0-3999µS/cm) if far below that of seawater (5 S/m) which is one million times higher than that of deionized water (~5 µS/cm).